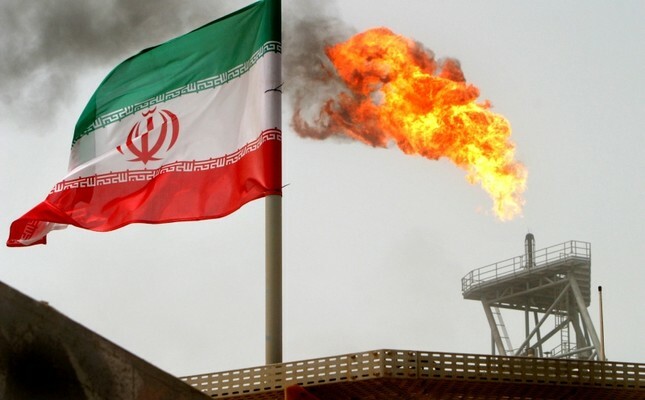 Iran said Tuesday that all European countries, except Turkey, have stopped buying Iranian oil since the re-imposition of U.S. sanctions on the country. Speaking to ISNA news agency, Minister of Petroleum Bijan Zangeneh said only Turkey has been ordering oil from Iran since Washington reimposed sanctions on Tehran in November. "None of the European countries, except Turkey, have bought oil from Iran," he said. "Greece and Italy were exempted from the sanction, yet, they have not ordered from us and gave no response when we asked for discussion over the issue." Last year, U.S. President Donald Trump withdrew his country from a landmark 2015 nuclear deal between Iran and the P5+1 group of nations — the five permanent U.N. Security Council members plus Germany. Shortly afterward, Washington re-imposed economic sanctions on Iran targeting the country's energy and banking sectors.